Want to know more about the varieties of velvet fabrics that are available at the stores of the Fabric Retailers in Kolkata? If, yes, then continue reading. 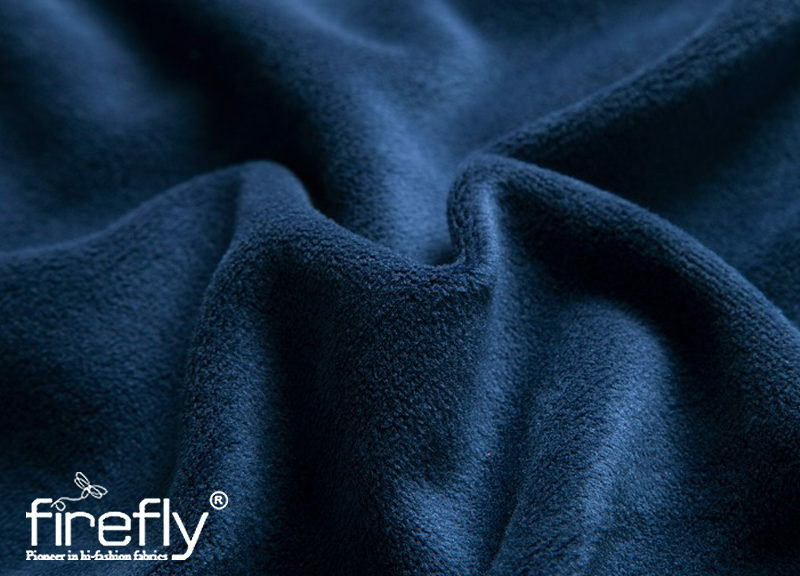 Velvet is considered to be one of the softest and smoothest fabrics amidst all the other types of fabrics available in the stores of the Velvet Retailers in Kolkata. You can buy and use this fabric for making different types of stylish outfits like trousers, gowns, etc. You can also use velvet for making bedsheets, cushion covers, curtains, etc. It is truly glossy, and glazy. 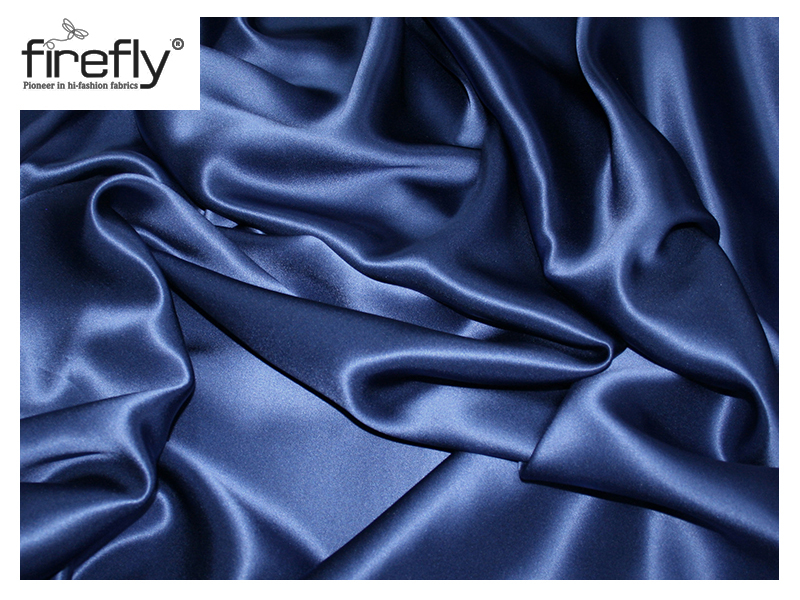 Velvet, dues to its royal look and its price viability, is the most preferred clothing material in the market. How Can You Use Lace Fabric for Creating Pretty Items? Want to create some elegant and pretty dresses and home décor items using laces? 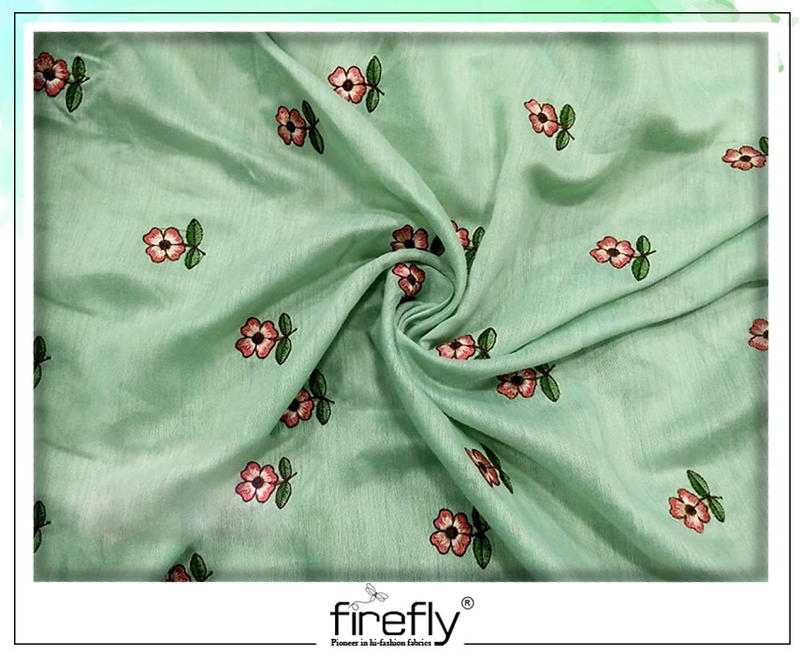 Then come to Firefly, one of the most reputed Fabric Wholesalers in Kolkata. 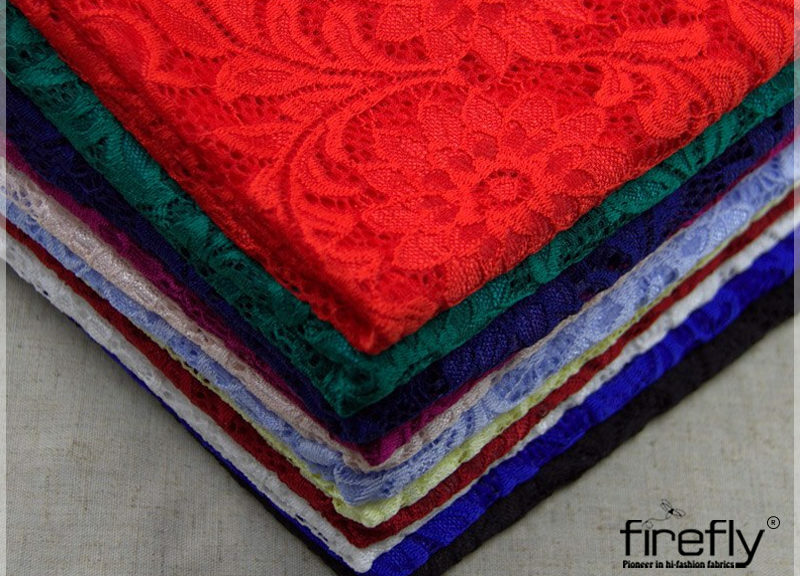 Some people make an assumption that most of the laces are manufactured in the form of thin strips to be used as the embellishing items or as the garment accentuator, but in reality, lace fabrics are also available in yards or meters now. This is a good option when you are planning create garments and other home decorative items like curtains and cushion covers and not just trimming or embellishing. Lace in the form of fabric and not in the form of strips can make it easier to work with by cutting it exactly in the way the designer wants. 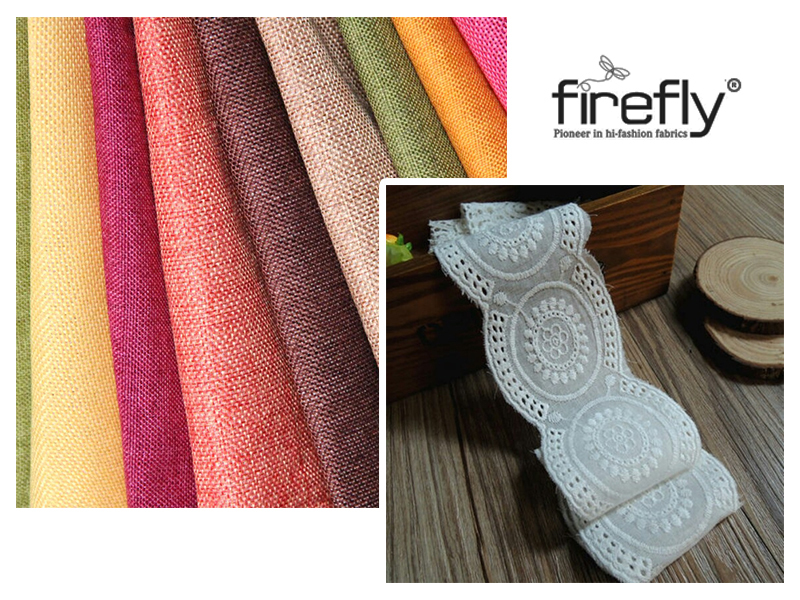 The widest varieties of laces are found at the best prices at stores of the Fabric Wholesalers in Kolkata.